We are a church that loves and accepts everyone, come and join us to find out more. Our mission is to help people discover and follow Jesus Christ and we are looking to live this out in everything we do. … is to help people discover and follow Jesus Christ. Church is much bigger than a Sunday meeting because it’s made of friendships and relationships, a positive picture of ‘family’; a place where people are supported and encouraged in everyday life. We believe that everyone gets to participate in being the church and every person can be empowered by God to play their part in His story, no matter who they are or how unqualified they may feel. We are committed to raising leaders, giving them opportunities to learn and journeying with them as they explore their God-given gifts. We believe Jesus is good news for everyone and we will keep inviting all people to say ‘yes’ to having Jesus in their lives. We are committed to trying new things, taking risks and exploring innovative ways to help people connect with Jesus. We are here to play our part in seeing the Church of England thrive, in sharing what we can with others, investing in leaders wherever we find them, and in sending out people to be a blessing wherever and to whoever God calls them. 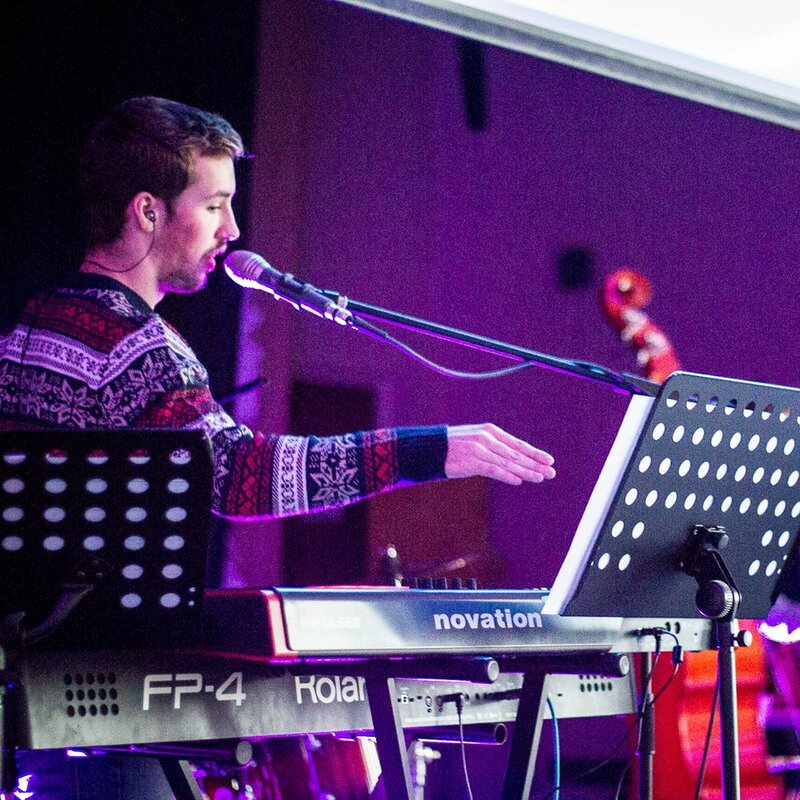 Behind the name ‘G2’ is a community of people that exist to love and worship Jesus Christ. Click on the image to read more about the church we see. Click below to read some of our values. We only exist because He does and we exist to worship him in everything. We can’t do anything without God, and we don’t want to. We are committed to experimentation, starting new things, and sharing what we learn with others. We want to reimagine what the church can be in the world, models aren’t sacred, and we believe Jesus can be worshipped with our whole lives. We will keep inviting people to discover and follow Jesus and we will share, and be, good news in every sphere of influence. We commit to celebrating communion together and baptising new disciples. We don’t underestimate the holiness of God in these moments. We are relentlessly committed to raising new leaders and we believe everyone gets to participate in God’s kingdom. God can speak to and through anyone, and the gifts of the Holy Spirit are available for everyone. We will be radically generous with our resources - they’re God’s anyway- and go for costly obedience and a life of serving others, especially those most in need, locally and beyond. We want to model what God is like by being an inclusive, authentic, loving community and we believe this is how discipleship works best. We love the Church of England family we are part of, we want to serve God as He revitalises and renews it. We are one small part of the body of Christ, seeking to join in with the move of God we believe is happening in our generation. The wider vision of G2 is to start and support churches that help people to discover and follow Jesus Christ. We are looking for opportunities to step out in mission, plant new churches and to support leaders in the region. G2 is part of the Diocese of York, a family of 607 churches and 125 schools led and guided by the Archbishop of York, Dr John Sentamu. G2 is part of the vision of the Diocese to be ‘Generous Churches Making & Nurturing Disciples’.